Lottery lovers are in a frenzy after MegaMillions soared to an unprecedented USD$654 million (AUD$919m) over the weekend. October 15, 2018 - Lottery lovers are in a frenzy after MegaMillions soared to an unprecedented USD$654 million (AUD$919m) over the weekend. The jackpot rose over USD$100 million after no one claimed Saturday’s USD$548 million (AUD$770m) jackpot. The estimated USD$654 million (AUD$919m) is the second highest jackpot in the game’s history, just $2 million shy of the record. It would also be the fourth-largest jackpot of all time, with only two Powerball drawings outranking the current MegaMillions records. The next drawing is on Wednesday October 17th – and there’s a chance the total could inch into a MegaMillions record. Australian residents aged 18+ (excluding South Australian residents) can bet on the outcome of this lottery at Lottoland and chance their arm on this enormous prize. Previous Australian US Millions winners at Lottoland include a 56-year-old grandmother of eleven who won AUD$1.3 million and a 32-year-old mother of nine who won AUD$808,000. Lottoland recently broke the world record for biggest online gambling payout with a AUD$137m winner, but should someone’s numbers come up here the payout would drastically eclipse the previous record. 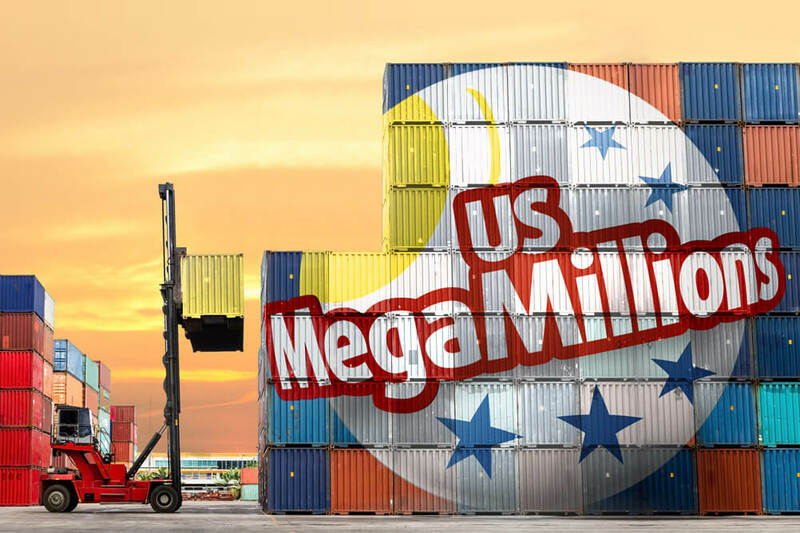 Results are based on the official US MegaMillions draw, with Lottoland.com.au the provider of the approximate AUD$919 million* prize.